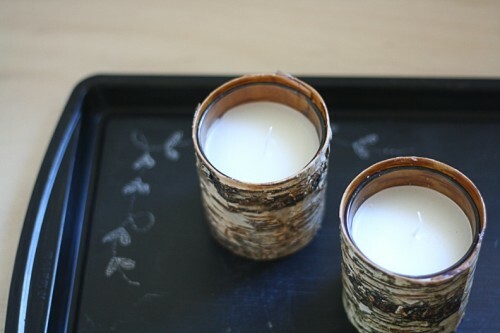 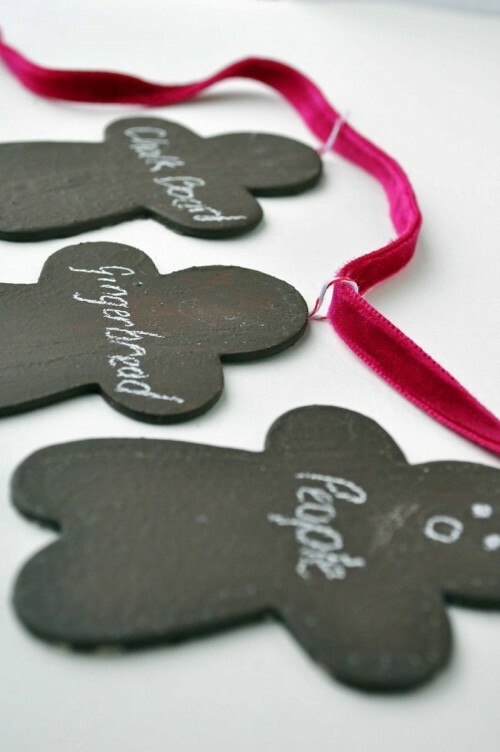 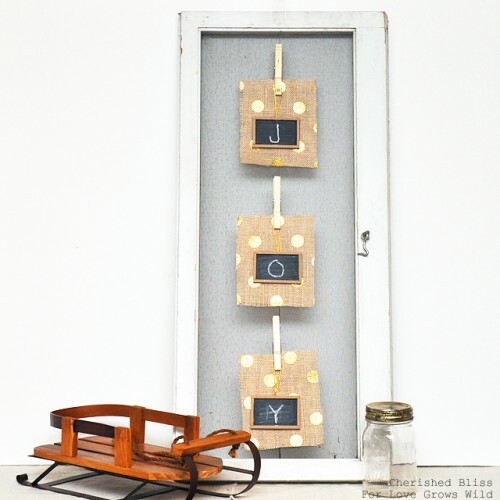 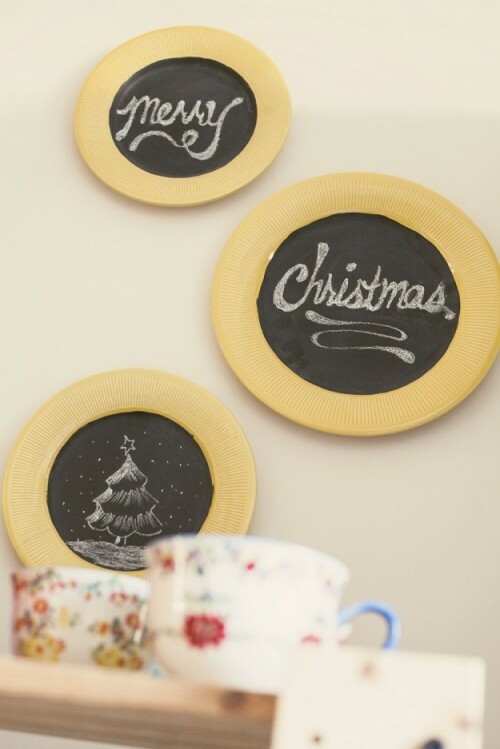 Chalkboard things are amazing, easy to make and in trend! 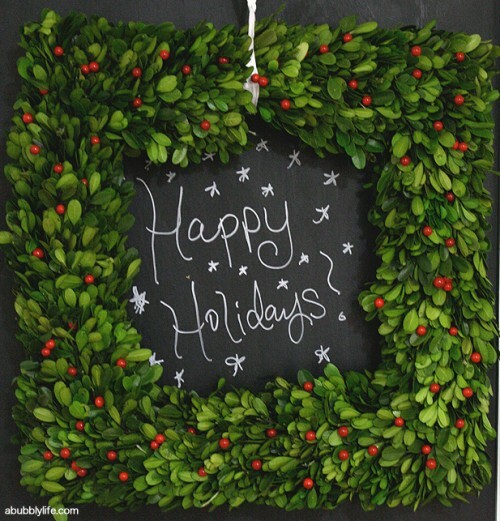 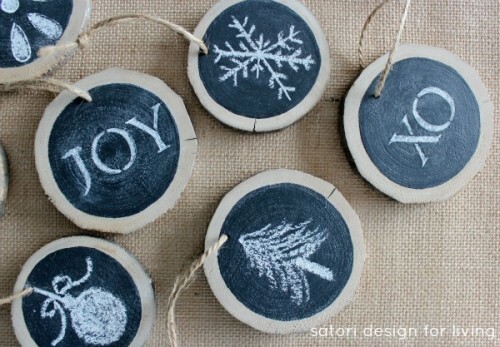 Why not make a cool chalkboard piece for Christmas? 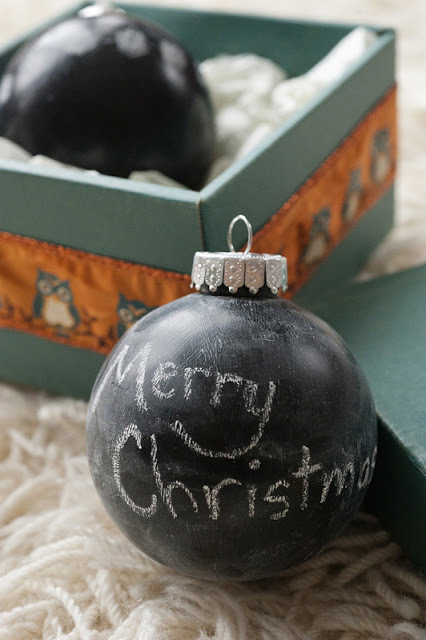 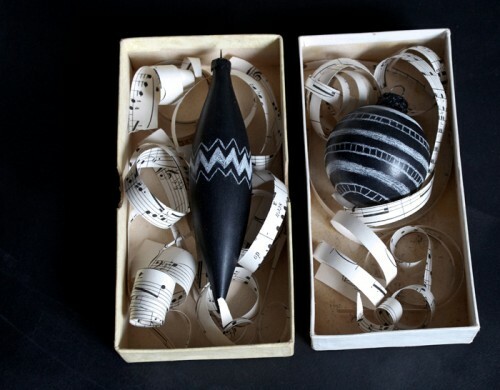 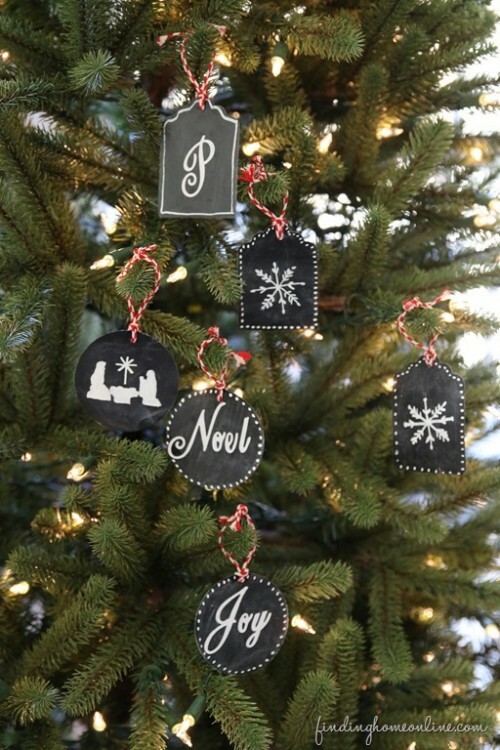 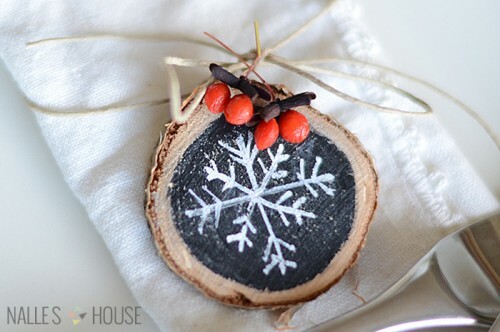 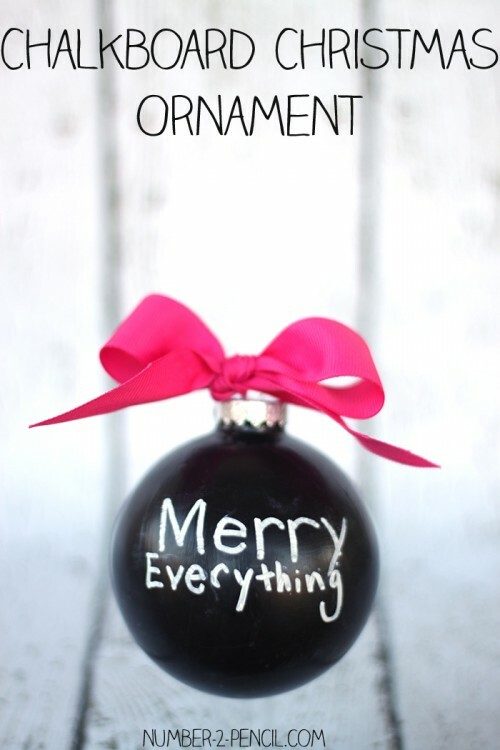 An ornament is the first thing that comes to mind, so you can cover a traditional bauble with chalkboard paint or cut a wooden slice and cover it for rustic décor. 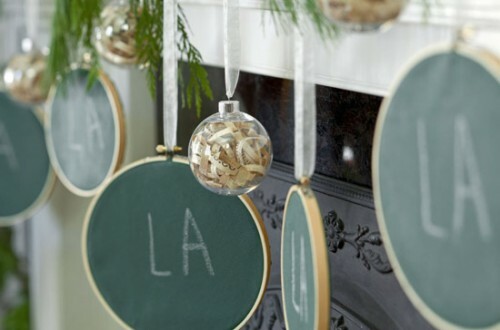 Continue the festive décor making a tray, wreath or a chalkboard pot – the advantage is obvious: you can chalk different wishes on them and change them as often as you want. 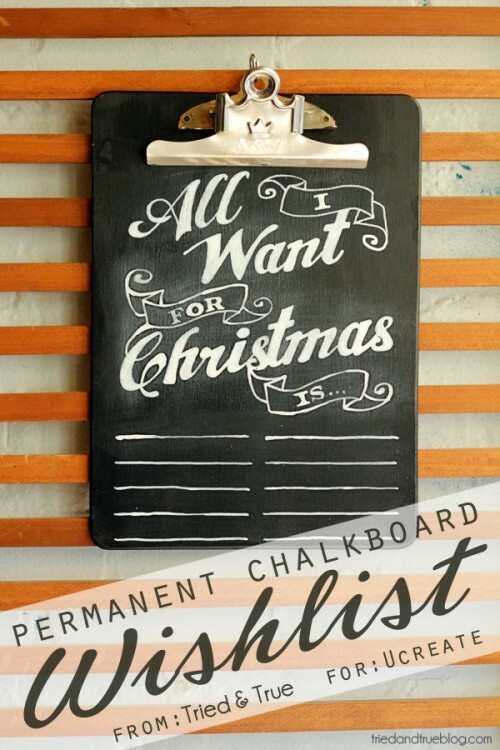 By the way, a permanent wishlist for Christmas is also a brilliant idea! 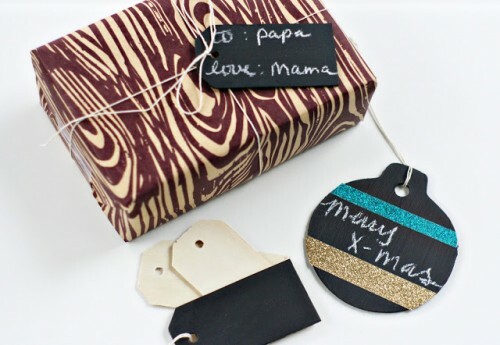 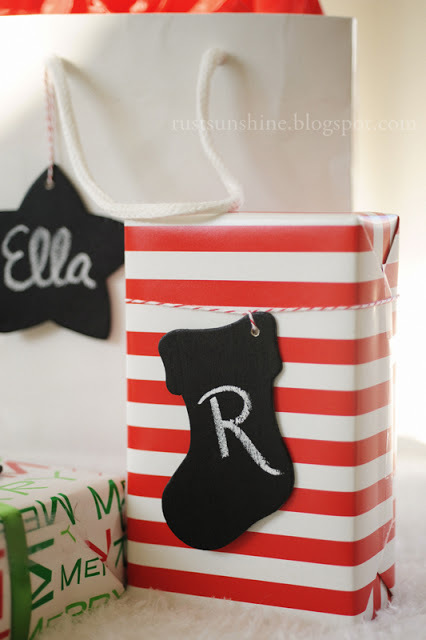 Make a gift tag for the presents you gonna give and wish all the best to the people you love! 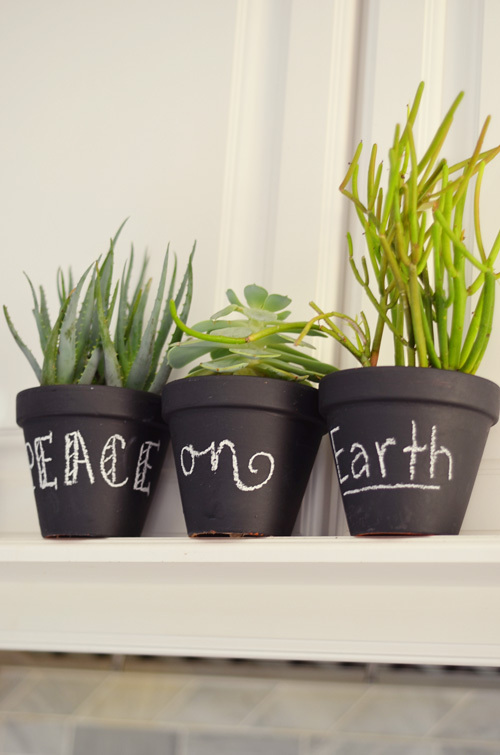 Look for more cool ideas below and Merry Christmas!